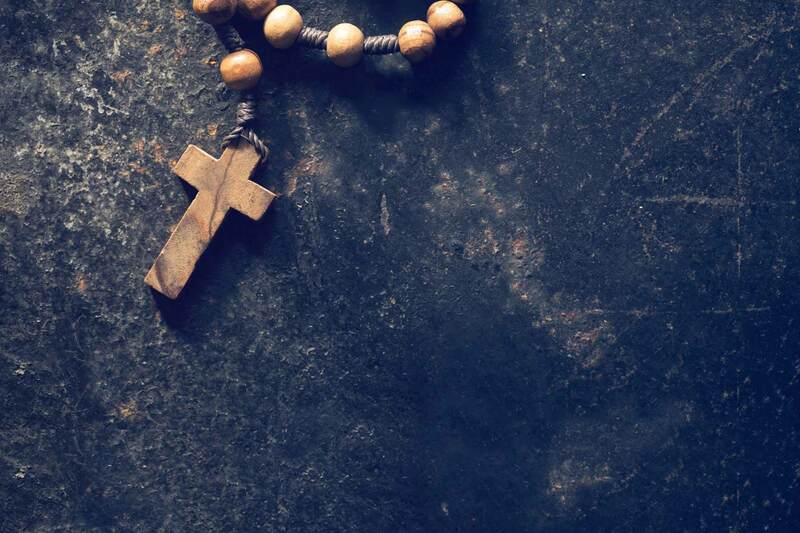 Do you need proof of having received Baptism, First Holy Communion or Confirmation? Don't worry, Holy Family can lend an assist. If you were Baptized, received First Holy Communion or Confirmation at Holy Family we will have your records. Simply fill out the form below and a copy will be mailed to you or the parish that you designate. 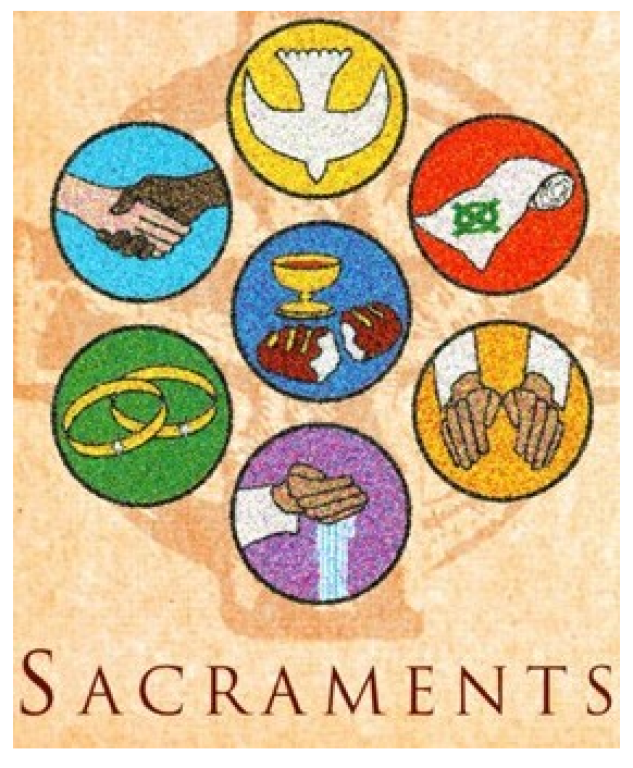 In some cases we will have in our files documentation on sacraments that were conferred by another parish. However, if Holy Family does not have your records on file you will need to reach out directly to the other parish to obtain the necessary documentation. Mailing Address of Applicant or Church Address. Also, please include in the box below the date that the sacrament was conferred or if unknown, your date of birth.